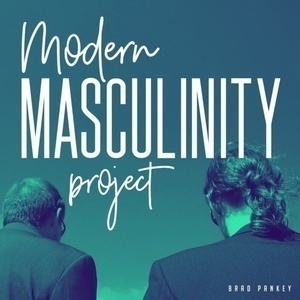 Welcome to the introduction episode of The Modern Masculinity Project. 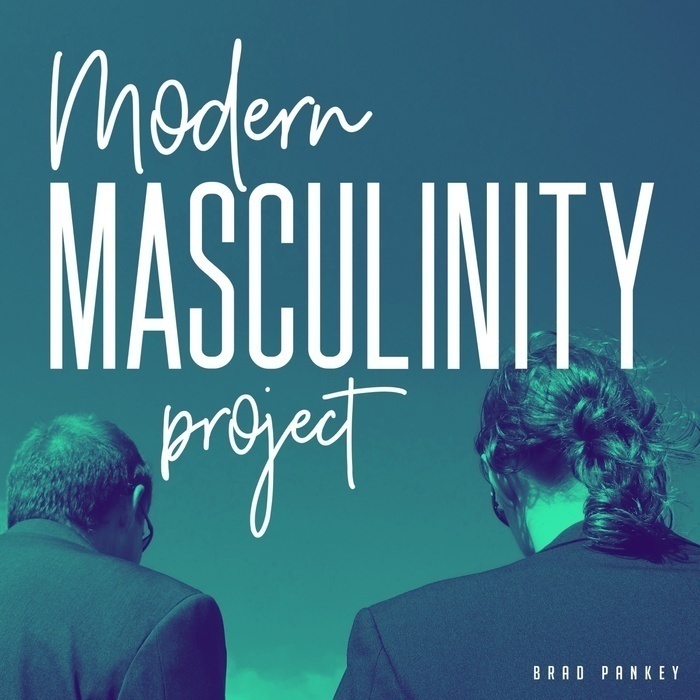 Host Brad Pankey will be your guide, your chauffeur, into the minds of men as we try to redefine masculinity for modern times, a time where we value women and reject being put into categorical boxes. In each episode, Brad will sit down with one man to have an open, honest conversation about our experiences trying to live within the traditional framework of masculinity, what in our childhood shaped us into the men we are today, and how we think a "real" man should be defined. Each episode also serves as a safe space for these men and myself to practice opening up about whatever is on our mind. While growing up, many men are told that hiding our feelings is a sign of strength. We are told what makes a "real man." The intent in having these conversations is to help men find the courage to open up, to find strength in sharing from the heart. Brad hopes to learn how we can be better fathers, uncles, husbands, sons, coworkers and everything in between. He also hopes men learn ways to discuss their feelings, to be present, and open with other men. And from the bottom of his heart, he also hopes these conversations will help women in some way. Brad's life has been blessed with the presence of many strong, beautiful badass women. Some helped raise him and others have been served as loving friends. As much as he wants this podcast to help men, Brad is motivated to do this for the women in his life whom have helped shape him into the man he is today. You can expect laughter, maybe a few tears, a sprinkle of tension, a light dusting of phallic jokes, and awkward moments of oversharing. Brad is ready for all of it, and he hopes you'll join him on this journey. Each new episode, aside from episode one, will drop on every Monday morning. Lastly, to contribute to the show and help make this better, you can email Brad at mmprojectpod@gmail.com, get at him on Twitter @mmprojectpod to join the discussion, ask questions, and provide constructive feedback on the show. Finally, please subscribe to the podcast, rate, and review. Help us spread the word! Be Present. Stay Open. Much Love.